I originally published the story below on October 19, 2013. 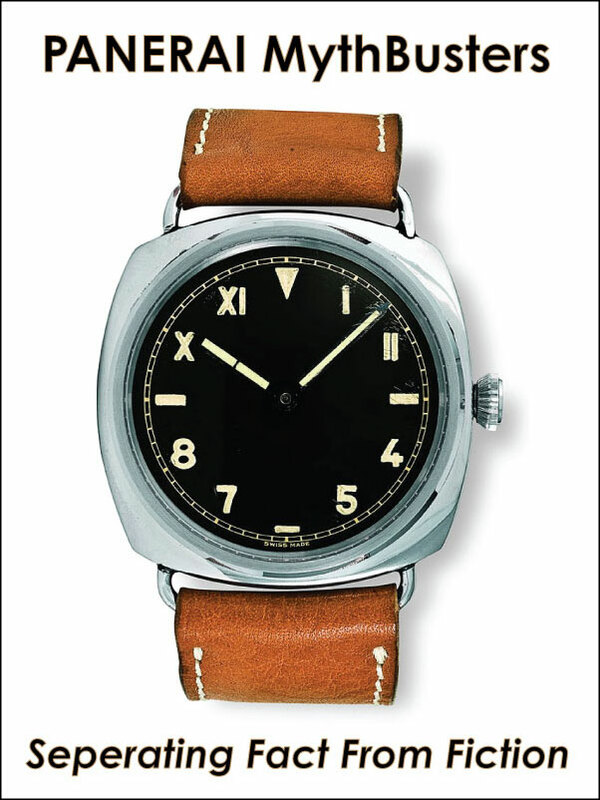 Wei Koh from Revolution Magazine just published an amazing story about Hammer, which I very, very, very highly recommend you read if you are interested in understanding what makes Panerai tick. Hammer (Alan) mentioned to me, in a personal conversation, that after spending some personal time with Angelo Bonati, he was in awe. Hammer said "Angelo Bonati is really the most amazing man I've ever met. To be able to achieve so much and keep going so strong for 2 decades? He's truly a champion!" The above mentioned Panerai brotherhood story is an incredibly inspirational story, while being extremely heartwarming, as well as offering tremendous insight into the spiritual power of humanity, and I hope as we all begin this new year, it inspires you as deeply as it inspired me. Happy 2014 to Hammer, and all my fellow Paneristi readers!!! It's going to be a great ride!!!! 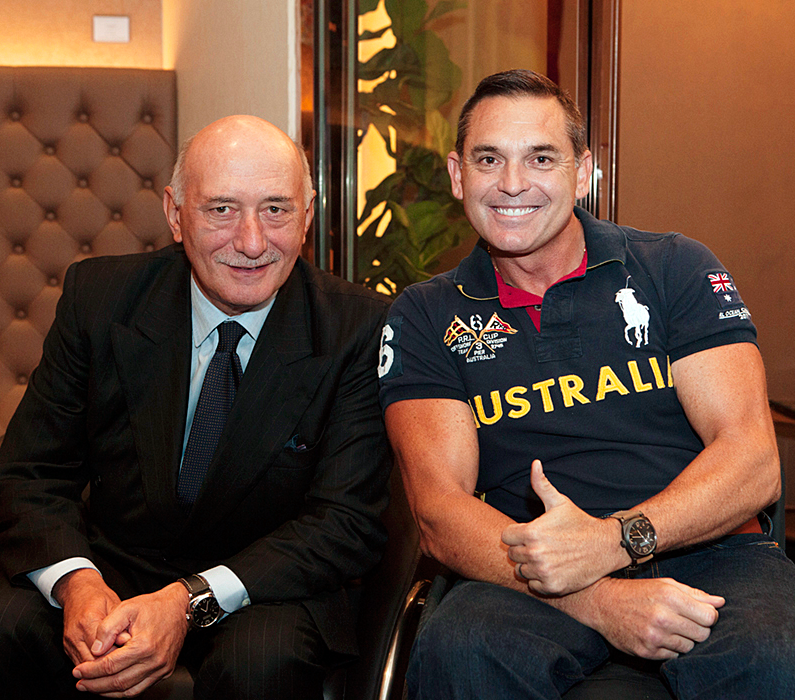 Two of the worlds Panerai's greatest experts met in person for the first time on October 4th in Singapore, right before a huge Singaporean GTG. 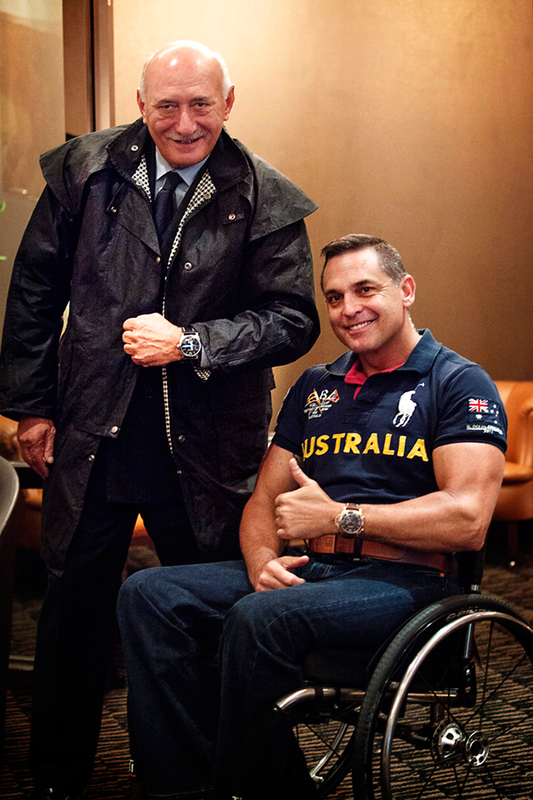 This first photo appears courtesey of Revolution Magazine, and it features Angelo Bonati, CEO of Panerai, pictured on the left, with leading Panerai Collector, Alan Bloore, best known by his online handle of HAMMER. Angelo Bonati and HAMMER have corresponded over the internet for the last decade and a half, and they just met in person for the first time. Note: If you look closely, you can see that Mr. Bonati and HAMMER are both wearing Historic Radiomir Panerai 1940 cases. It appears Mr. Bonati is wearing the PAM 514 and HAMMER is wearing a PAM 532. It appears that Panerai is really focusing energy on models with the 1940 Historic case, which is awesome in my opinion. Why? The 1940 Historic case is based on the vintage Panerai Radiomir Reference 6154, which has the most beautiful watch case/body ever made. Yeu Huan took this next photo of HAMMER and Mr. Bonati discussing a Panerai watch. 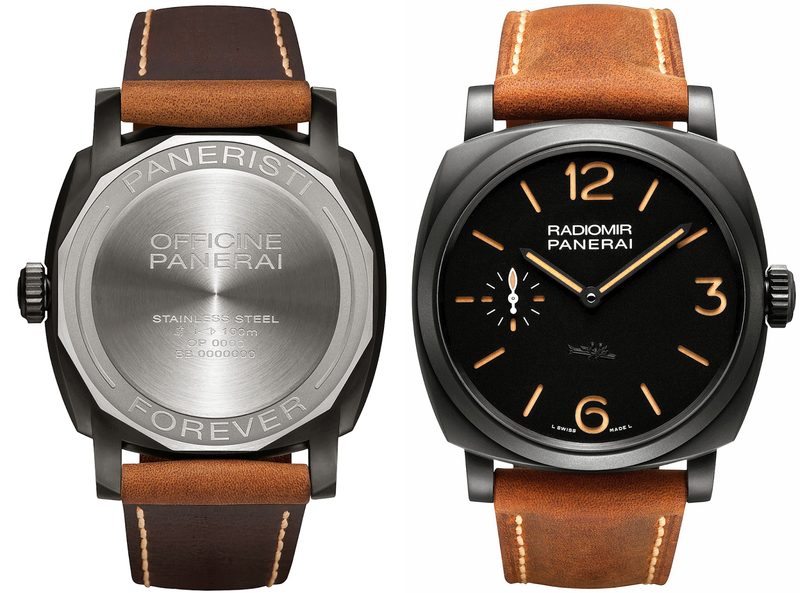 HAMMER is a complete, dyed-in-the-wool, knock-down, drag-out Panerai FANATIC of the highest order. He has one of the most amazing vintage and Panerai watch collections on earth, and owns what is likely the most beautiful vintage Panerai watch ever made, which is a Reference 6154, Small Egiziano. 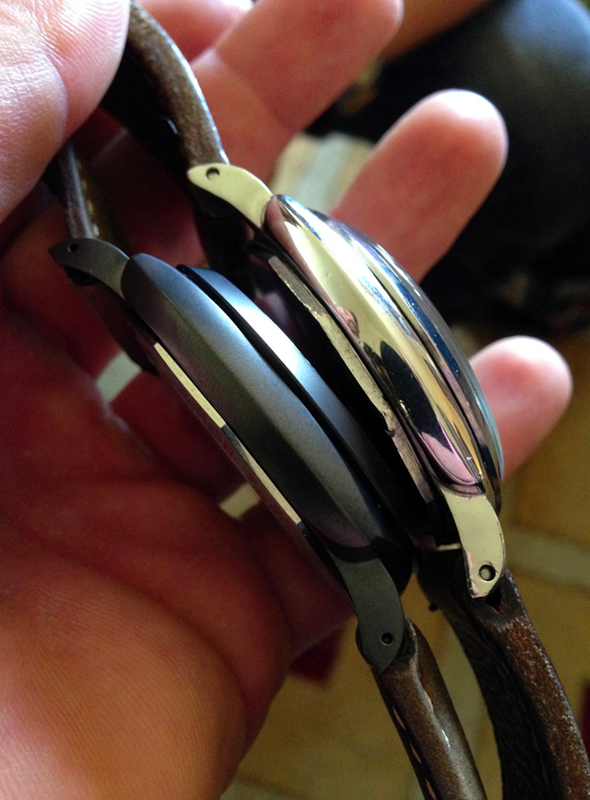 HAMMER's heartwarming Panerai story is like no other. He was originally a big Rolex collector, and still is, but when he discovered vintage Panerai watches, he fell madly in love with the brand, and was mesmerized by their timeless masculine design and stunning beauty. HAMMER was in a serious Jet Skiing accident in 2006, which caused him to be paralyzed from the chest down. HAMMER said that Panerai saved his life, and gave him a reason to live after he had almost given up on life after his terrible accident. He said his great fellow Paneristi pals gave him so much love and caring that they inspired him to want to live and heal, and be the best he could be. The image above appears courtesy of Revolution Magazine, and they have a great article with more detail and photos on their website. Angelo Bonati, on behalf of the entire Panerai community gave his pal HAMMER a gift of a very special Panerai "0000" prototype, of the all new PAM00532, which features the "PANERISTI FOREVER" designation on the back. Volker Wiegmann is great pals with Hammer, and he was on hand to take the amazing shot below that compares HAMMER's new PAM 532 with an HAMMER's vintage Reference 6154, and it is remarkable how great and similar side-by-side. 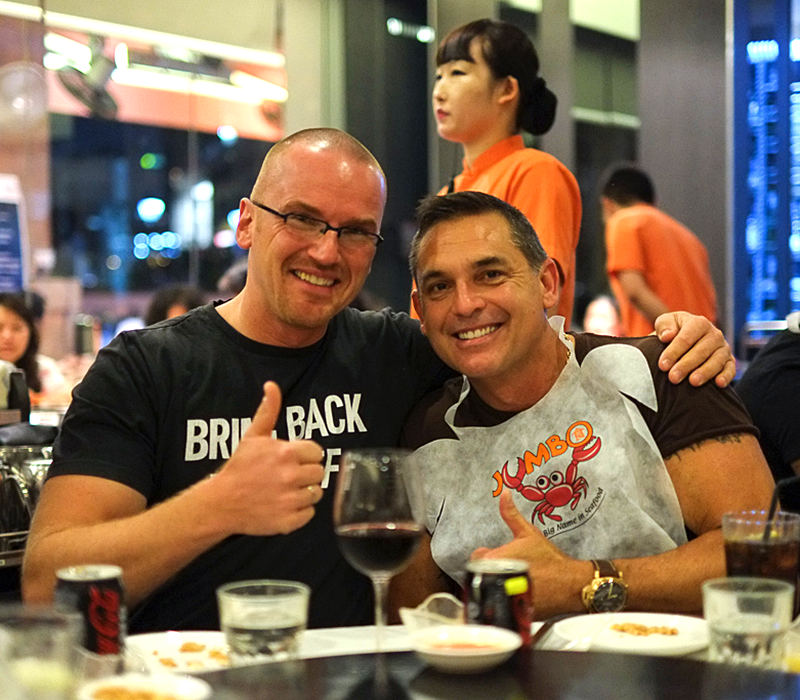 Volker Wiegmann is from Austria and Hammer is from Australia, and they are pictured below, and as I mentioned, they are great pals. 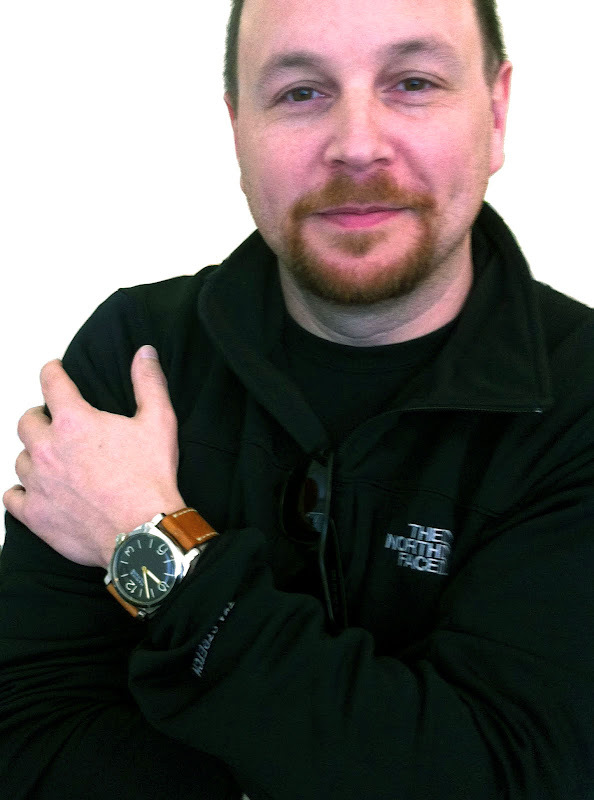 Volker is another absolute Panerai fanatic and leading world expert on Vintage Panerai. 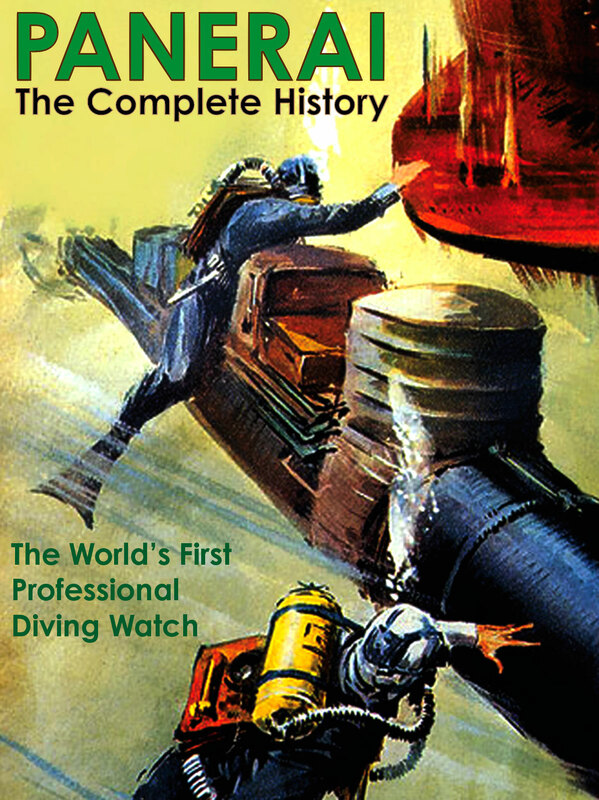 Volker and his research partner, Ralf Ehlers have written several amazing vintage Panerai books, which you can find at www.VintagePanerai.com.